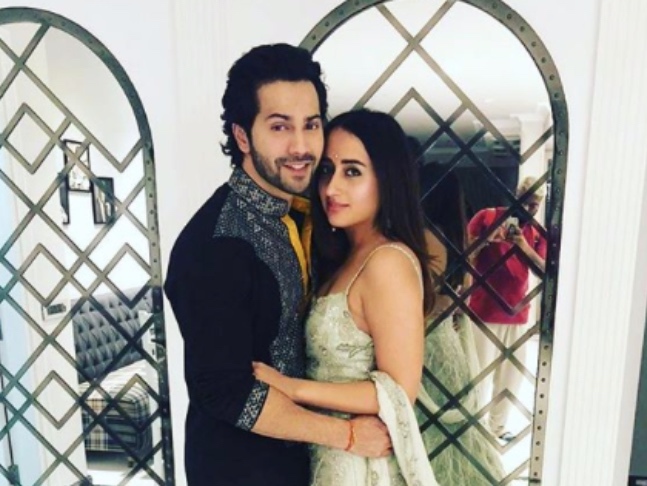 Just days after reports emerged that a fanatic fan of Varun Dhawan threatened his girlfriend Natasha Dalal, the actor said his near and dear ones should not be paying a price due to his celebrity status. There has been a buzz that a female fan waited for hours to meet Varun outside his residence. Since the actor was busy, he did not step out, and that made the fan so angry that she started misbehaving and uttered: "I will kill Natasha". According to reports, when the girl refused to leave, security officials informed the local police station. "It is wrong. I am a very approachable guy when it comes to fans. I always take out time for them. I love my fans as much as they love me. But any bitter incident is not expected,” he added. Varun Dhawan will soon be seen in Kalank, which also features Alia Bhatt, Sonakshi Sinha, Aditya Roy Kapur, Kunal Kemmu, Madhuri Dixit Nene and Sanjay Dutt. It is releasing on April 17.